It is a rare occurrence when you find a niche in life and the person who is technically your boss allows you to blossom into a joyful being. A business acquaintance was remarking on his first visit to the store. We have sold his unique squash seed oils since opening, but had never met face-to-face. His kind compliments went beyond making my ego soar, they confirmed I am at a happy point in life. I leapt and the net appeared. It has holes; it is after all a net. The holes are things I used to think were necessary for contentment and the cavities of my financial responsibility “guilt monster.” I will never travel in the world of financial freedom, but the travel I do every day down my little back roads to being satisfied with my life are the strings of the net that support me. I stopped and absorbed the concept, beyond mere platitude, a light went off in my head. A warm glow filled the air and being recognized made me feel very strong. Two years ago, for my birthday, a wonderful friend gave me a frame with photos of my life at the time and this saying: Leap and the net will appear. It was a scary time; I was running out of money and spending my meager reserves on writing and publishing my book. I had no direction and was still basking in my world of unemployed bliss. This friend and I were blessed to have daily trail rides, and I wrote and wrote and collected thoughts and words like wildflowers. She believed in my dream even when I had doubts. Life is different now, and maybe I never really needed the net but it was comforting to think it was there; or still is. This entry was posted in memoir. Tagged cooking, Leap and the Net will appear, life after 60, memoir, Monadnock Oil & Vinegar, oils and vinegars, squash seed oils, Stony Brook Wholehearted foods. 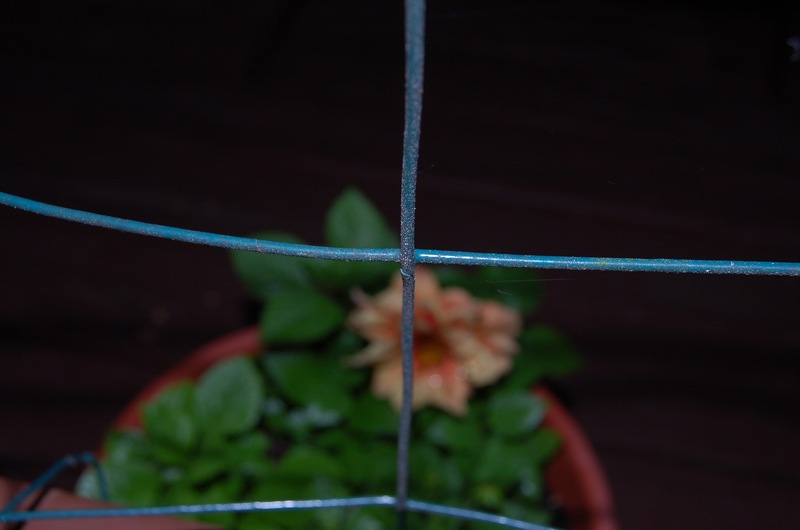 You wove that net…….You made the “holes” smaller and smaller with your intricacy of weaving. You reinvented, grew, morphed and flourished in the new chapters in your life. You not only wove a net, but a uniquely and beautifully, one-of-a-kind patterned one taking threads from your Mrs. Bunyan flannel, The Vinegar Lady’s apron, Ms Beekeeper canvas and bound it together with the Barn Rat’s leather strips. It is gorgeous, priceless oh so you. Madame Butterfly. We all have to have money to survive these days but a lot of freedom comes when we discover that it has nothing to do with happiness. Wise words. I’d rather spend it on wax foundations for the bees than waxing the hair off my legs! Cheap razors are a small price to pay for home-grown honey! Doppleganger and NHGS nailed it. Perhaps nets have holes so the bad crap can fall through. Ah, that is the best explanation I have ever heard for the wholes! Touche Laura!! Doing something you enjoy and get satisfaction from is way more important than money. It’s surpising how little you really need to be happy. Just enough to pay the bills!